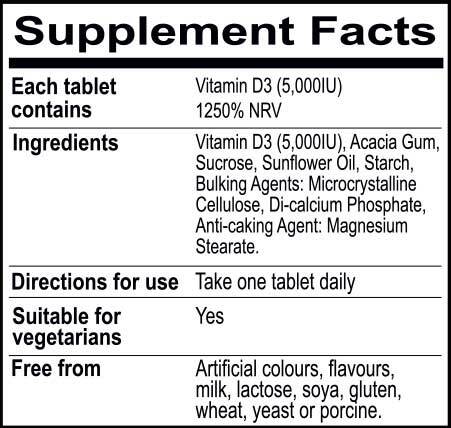 View cart “Vitamin D3 5000 iu” has been added to your cart. 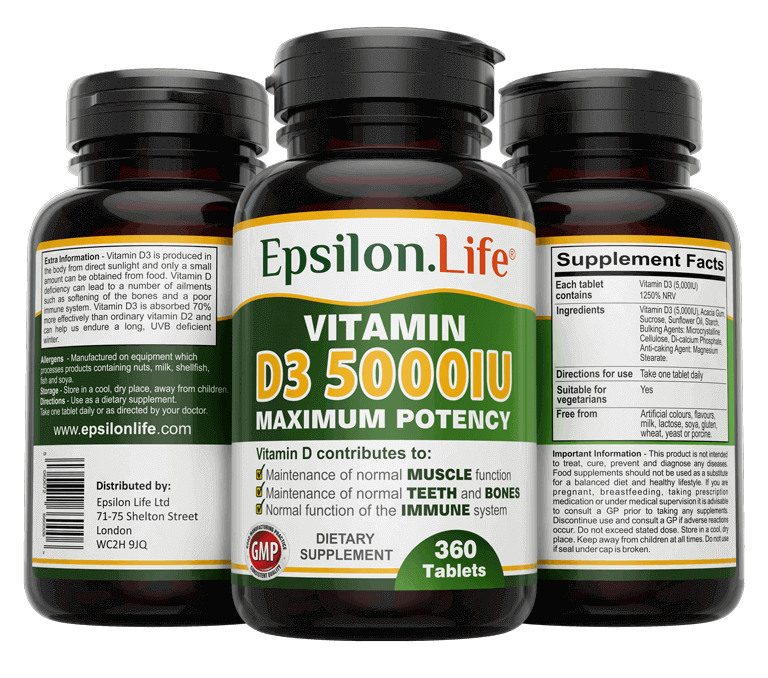 Epsilon Vitamin D3 5000 UI tablets are the ultimate supplements for anyone suffering from a lack of Vitamin D3. While the body produces Vitamin D3 naturally from the sun and also gets it from certain foods, when the sunshine is in short supply, it can sometimes be hard to get all the Vitamin D3 your body needs. 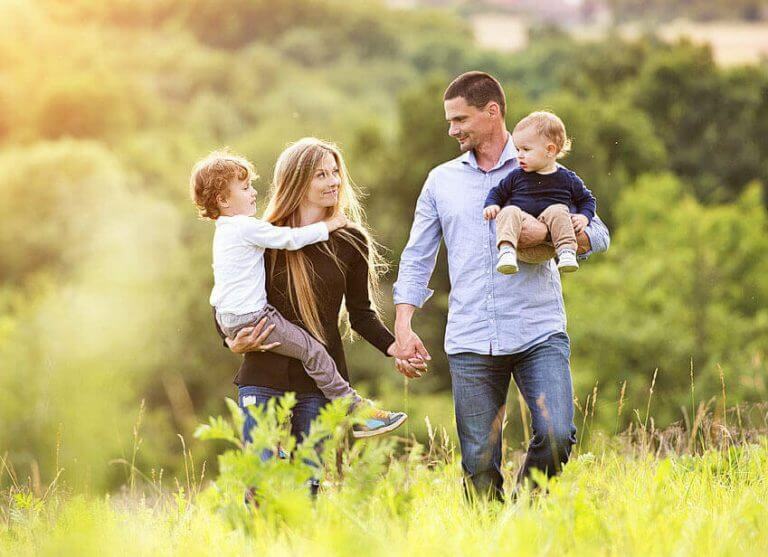 Our high-dose tablets are among the most powerful you will find on the market, packed full of Vitamin D3 to ensure you are getting enough of this vital vitamin. Vitamin D3 is essential for maintaining a good level of overall health. It plays a vital role in your body, from ensuring your bones stay strong to making sure your heart and muscles work as they should, managing the level of calcium in your blood and supporting a healthy immune system. Vitamin D3 is present in some foods, but it is also special because it is the only vitamin the body can produce on its own. However, there’s a catch: the skin can only produce the vitamin when exposed to sunlight. If you’re not getting enough sunlight, and you’re not getting enough Vitamin D3 in your diet, you may be deficient in this vital vitamin. Important Information – Food supplements should not be used as a substitute for a balanced diet and a healthy lifestyle. If you are pregnant, breastfeeding, taking prescription medication or under medical supervision, it is advisable to consult a GP prior to taking any supplements. 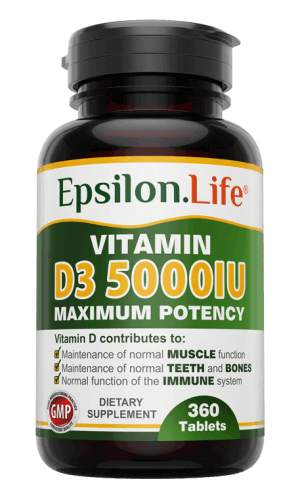 Why Choose Epsilon Vitamin D3 5000 IU? Been taking these for a couple of years now and certainly believe they are helping to keep me well. Company is friendly and helpful and supply is prompt and efficient. Swift delivery of the product and the tablets I bought (Vitamin D3) are great. They are the high strength ones and you can barely buy them anywhere else. Thank you. I will definitely buy from your company again. This promises to be an impressive product, giving a substantial daily supplement with plenty of detail supplied in the product information. Also, I like the fact it is a family-run business and one which does not push out copious different supplements but concentrates its effort on a smaller, important range with premium quality. Many thanks for the Vitamin D. Great packaging and very easy to swallow. Quality product. Fantastic product from a great family run business. Would highly recommend. After doing a university project on the uses of vitamin D in the body, plus all the hypothesised benefits too I thought I’d give it a go. I found this brand on Amazon.co.uk at a very reasonable price with shining reviews so I gave them a try. These supplements are great! Been taking them for about a month now and they’ve really helped with the winter blues. I’ve felt more awake and active since taking them also! I don’t often leave reviews, but I felt these needed to be recommended. I really recommend it but, when are you going to have it available again? I purchased it because I need to raise my testosterone levels and it worked! Since I am taking this Vitamin D I feel stronger and healthier. It really worked 😀 Highly recommend it. Thanks Epsilon Life! Great product purchased these as they had the best reviews and I was not disappointed. Received item next day and started taking one a day. I suffer from fatigue as I have ms and these vitimins have definitely made a difference. I misplaced the bottle and was unable to take them for a week as a result I was completely exhausted but have now found them and feel much better. Would definitely recommend these. I haven’t been taking these long, but I have certainly noticed a difference- it’s clearly a great quality product. I’m also super impressed with the service, including the fast delivery and the information sheet that was sent through via the email. Wonderful all round, I’ll certainly be a return customer. to soon to give any feedback as i have just started taking them but i must say i like the personal touch with regards to your follow up. Due to the cloudiness of the recent English weather I have resorted to using the Epsilon Life Vitamin D3 on a daily basis as a way to boost myself to complete the day. I also use this product to help prevent MS, which is prevalent in my family and research has shown that D3 is a good defense. I have been using the product daily for about half a year now and it is such a noticeable boost to my energy levels and overall mood. Highly recommended! © 2019 Epsilon Life. All rights & Copyrights reserved.